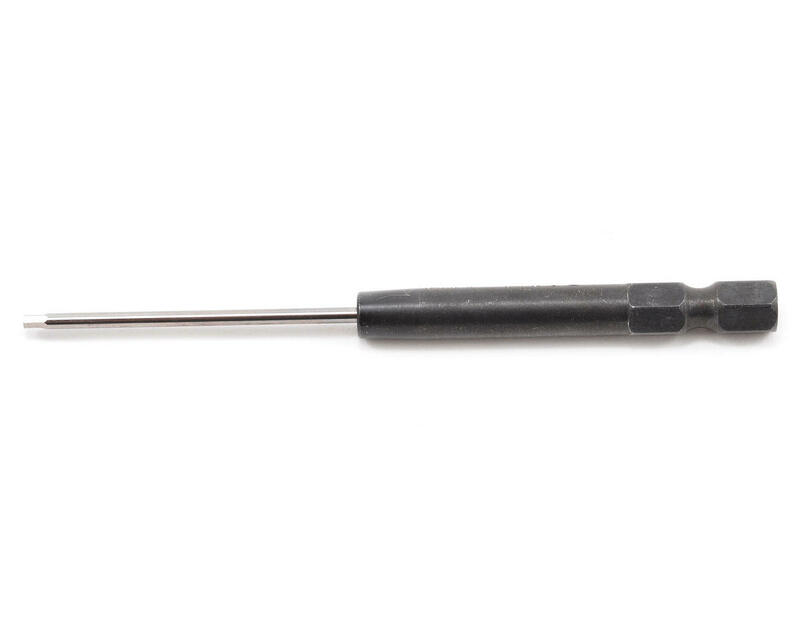 This is a MIP Speed Tip hex wrench 1.5mm. These wrenches have high quality precision cut steel tip for accuracy. These tools are awesome for wrenching on your cars with a power screwdriver or electric drill that has a 1/4" quick release mechanism, and are perfect for quick maintenance on your cars. This product broke on my first piece I used it on. Disappointing to say the least. Driving a screw into plastic and it broke the tip right off. I was only using a 4v adjustable clutch driver too. 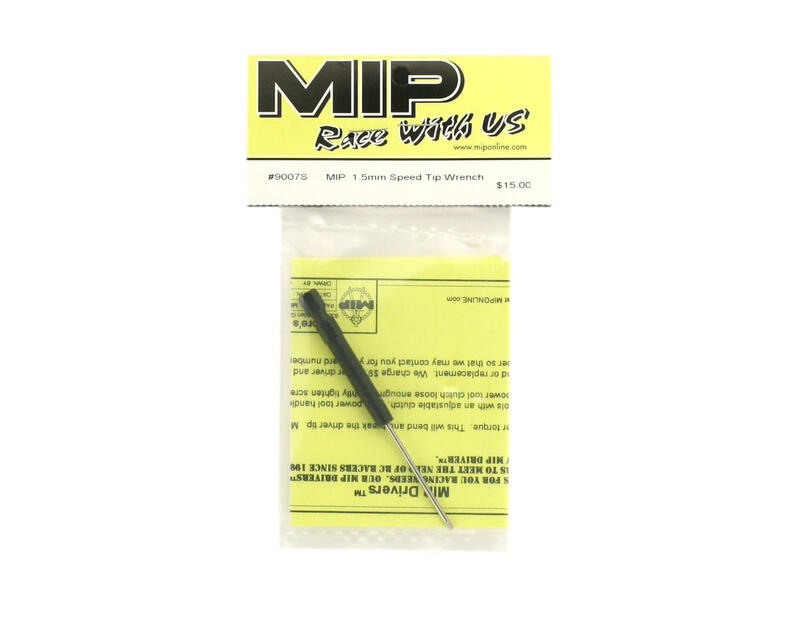 "In the rare case that a defect is found, racers can get defective MIP Hex Drivers replaced for $15.00 each including Continental USA shipping."